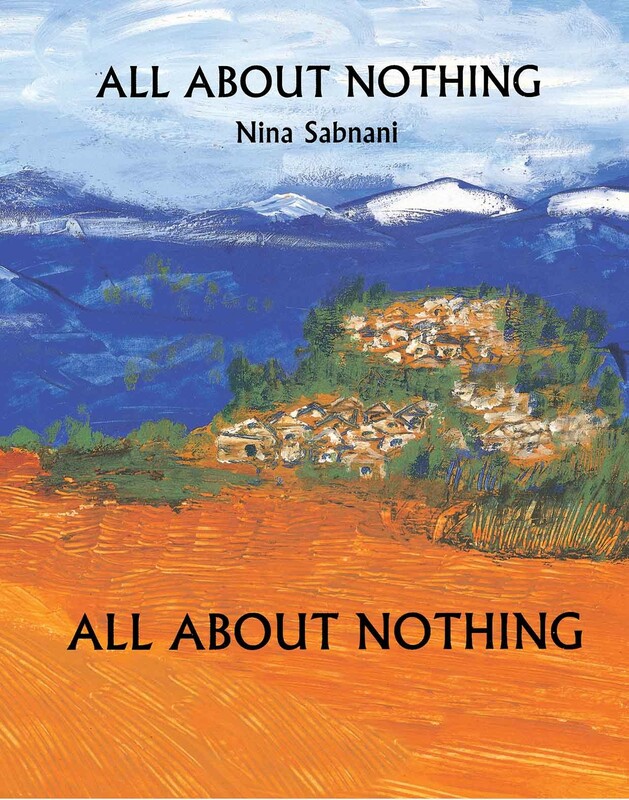 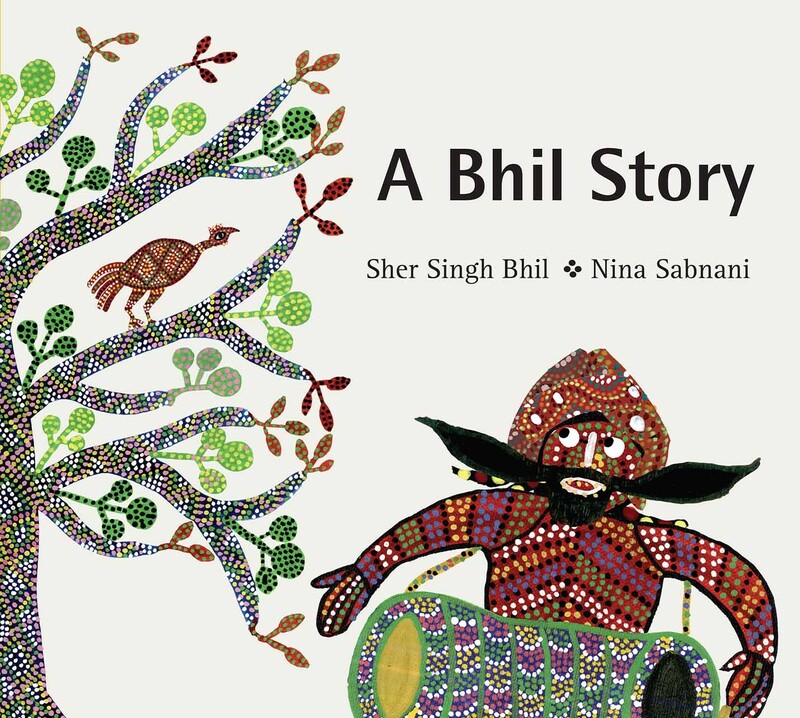 Nina Sabnani is an illustrator, animator and film-maker, currently a Professor at the Industrial Design Centre, IIT Bombay. 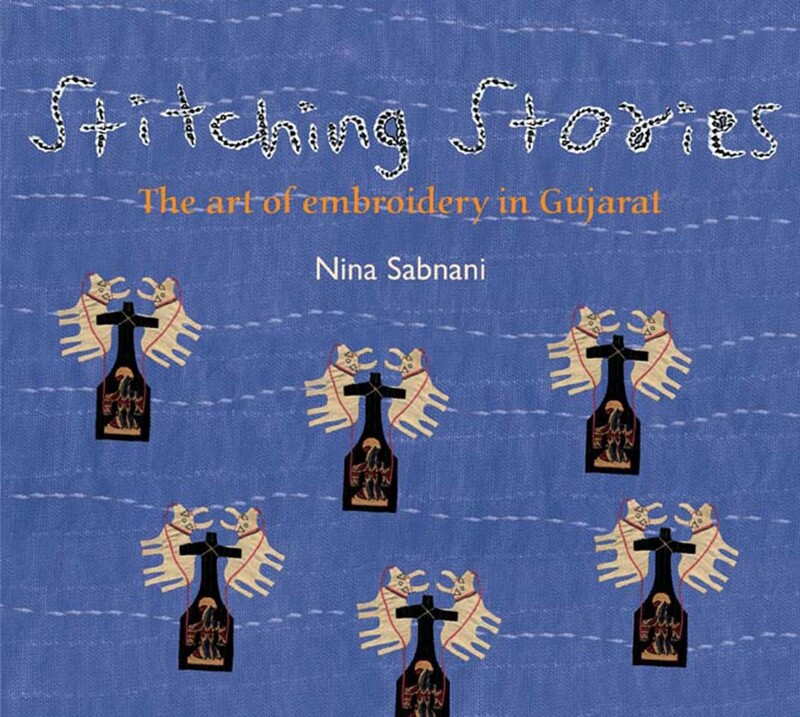 Until recently she taught at NID, Ahmedabad, and served as the coordinator of the Animation and New Media disciplines for several years. 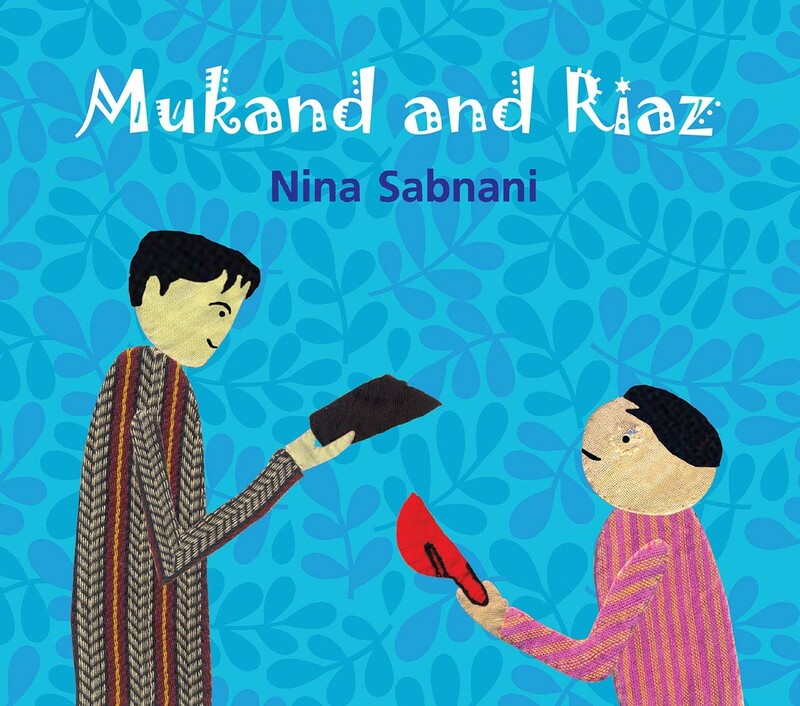 Mukund and Riaz, both as an animated film and illustrated book published by Tulika, won critical acclaim internationally. 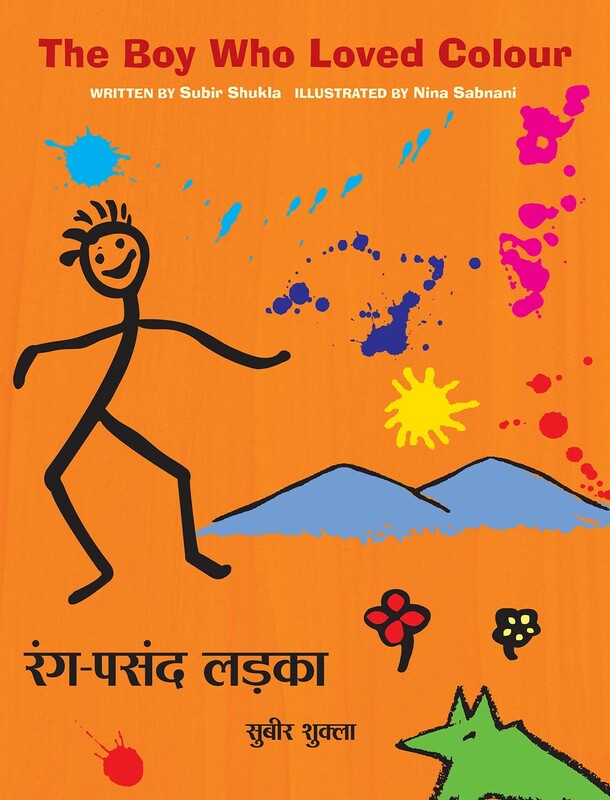 Deux Amis, its French edition, was launched by Syros at the Paris Book fair in March 2007. 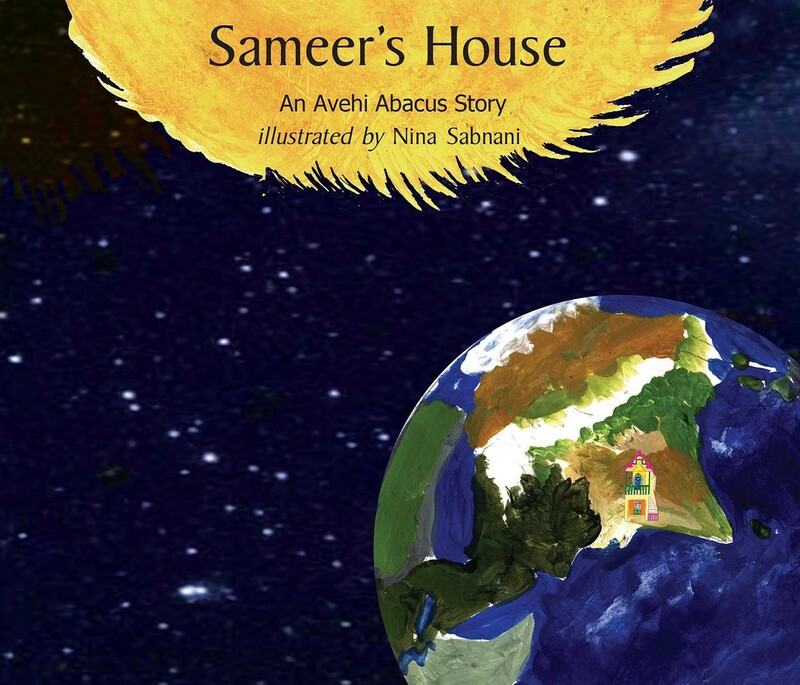 This simple, endearing story of two friends dealing with Partition has also been published in Pakistan by Oxford University Press. 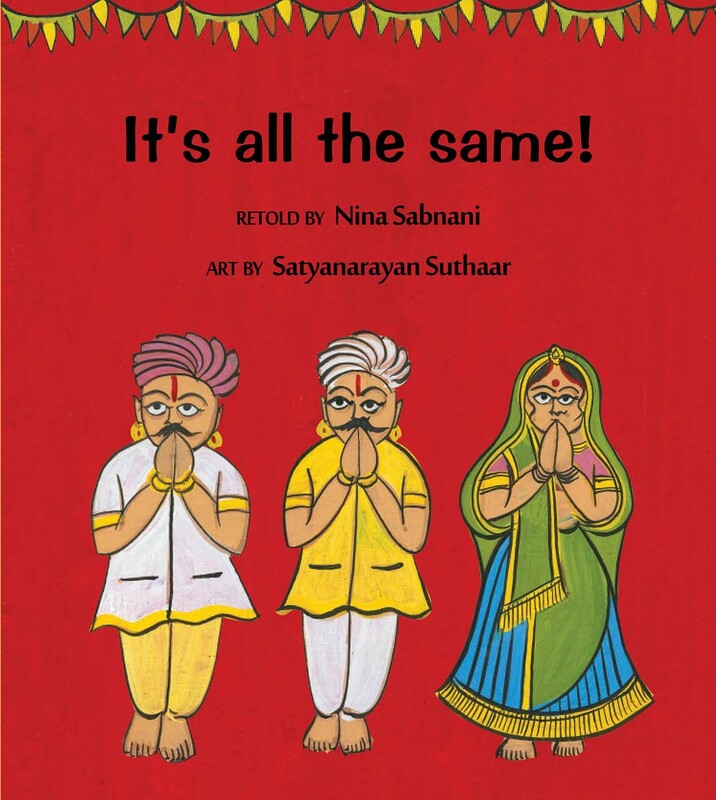 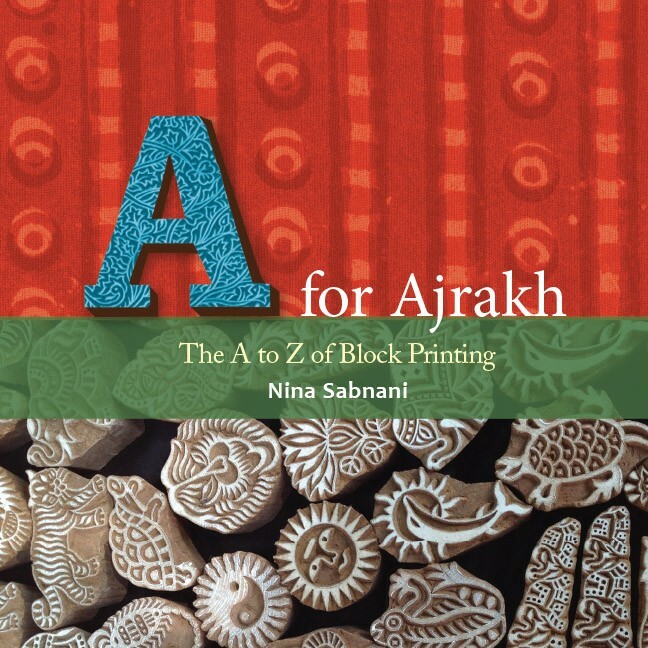 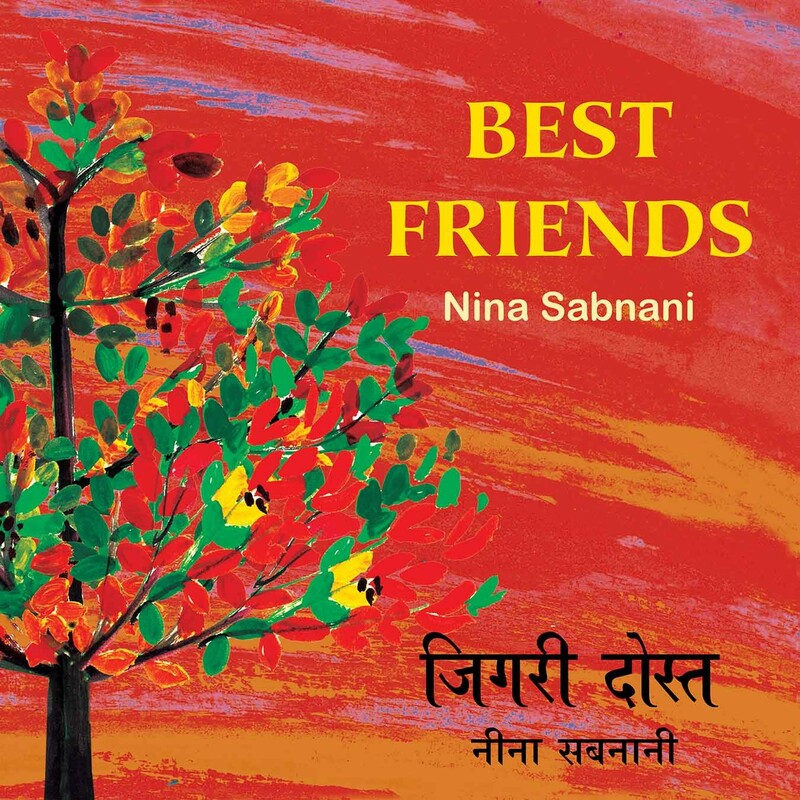 Nina has illustrated and created several books for Tulika, such as Best Friends and Home, which is an innovative and contemporary adaptation of the craft and art of the kaavad, a storytelling medium from Rajasthan. 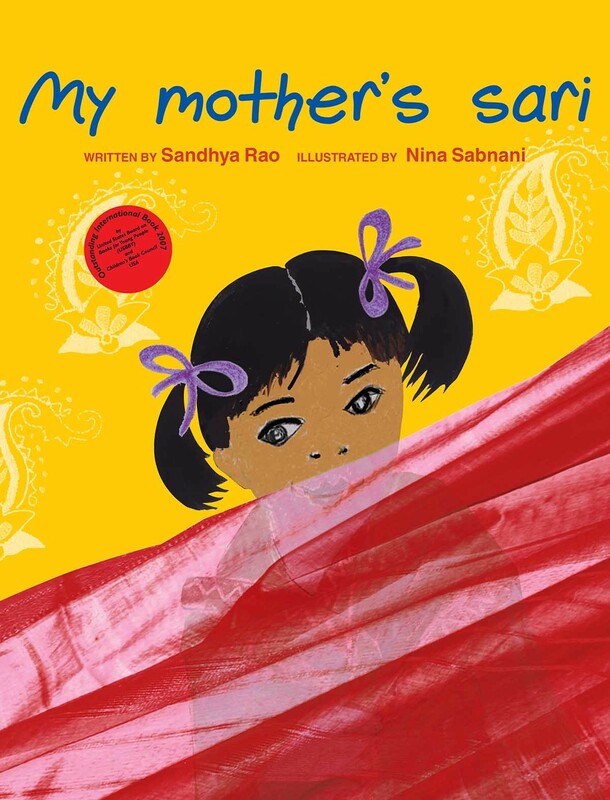 Of these, My Mother's Sari was selected as an Outstanding International Book for 2007 in the U.S.A. Stitching Stories, her latest book, is based on her award-winning documentary Tanko Bole Chhe (The Stiches Speak). 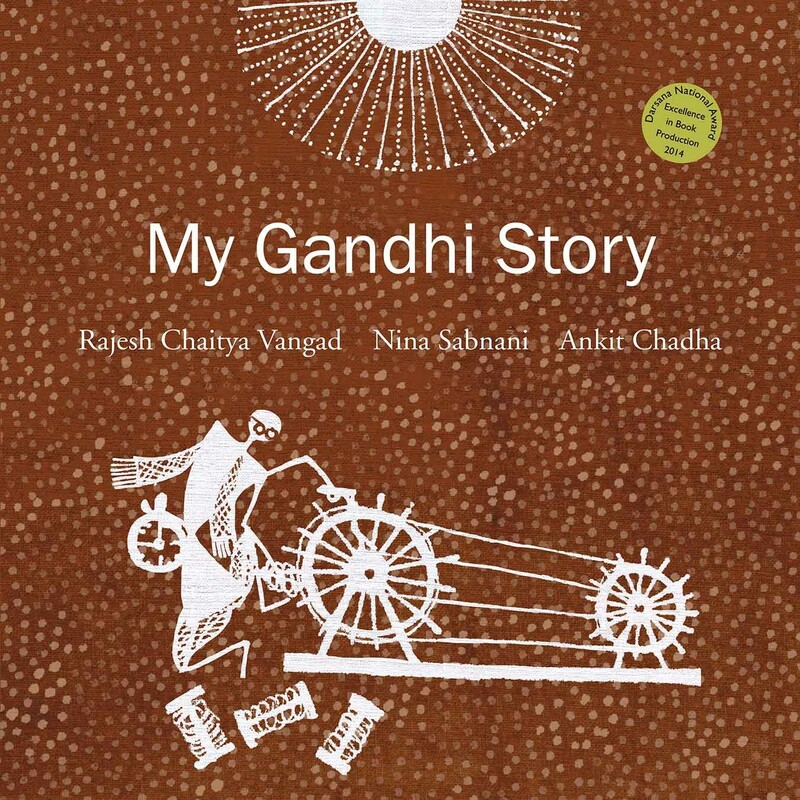 She has also designed the award winning My Gandhi Story.